This entry was posted in art, poetry, sufism and tagged alive, beautiful, beauty, Beloved, death, dervish, divine, haiku, konya, light, longing, love, napowrimo, ney, pain, prayer, rumi, sema, separation, spiritual, sufi, sufism, truth, turkey, union, whirling, whirling dervishes, wine. Woow I loved your poem, I was wondering where were you from ? 🙂 I’ve been to Rumi museum in Konya/Turkey which is the center of the Sufi philosophy and I am impressed to see someone who is very into this peaceful philosophy ! Good job Himani ! Thank you so much Lotuskoi, glad to hear you liked it 🙂 You’re soo lucky..thats one place I reallyyy wish to visit! How was the experience? Though I live in Canada, I am drawn to Konya and dervishes like a moth to the flame 🙂 Happy to have you here..wishing you the very best and much love! That sounds so wonderful!! I can’t wait, whenever the universe conspires to take me there :)) Appreciate you sharing that dear Lotuskoi..much love! Mesmerizing poetry, I love the eloquence which you’ve put here. W. Salam Aftab 🙂 Thank you so much for your kind words, glad to hear you resonated with it! I hope it sounds good 🙂 appreciate your kind words Liam! The poem as well as the image are just simply beautiful! I knew someone would pick out on that! haha and I am not surprised its you 🙂 I have realized that our souls are very similar Zeeshan, so here’s the question – how long can/will you keep on yearning? beautiful poem Himani, may we be quenched by love! amen 🙂 glad to hear you liked it Brad! You can really make words come alive. Stunning. ah I am nothing, all Divine’s grace 🙂 Glad to hear you resonated Phen, thank you for your kind words! Thank you for this lovely, prayerful poem. It conveys the subtlety of the broken heart being the locus of the Divine. The conclusion of the poem is lovely in how it communicates such an intense longing. 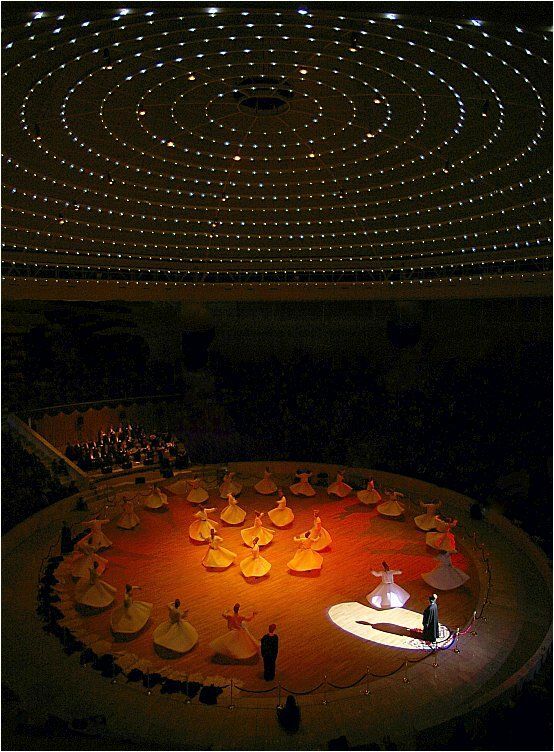 I very much like the art, the stars overhead, mandala-like, and the dervishes beneath, star-like. A beautiful poem, very moving. Chess ❤ thank you so much! Absolutely beautiful. Your poetry really touches me. So heartwarming to hear that ❤ thank you so much!